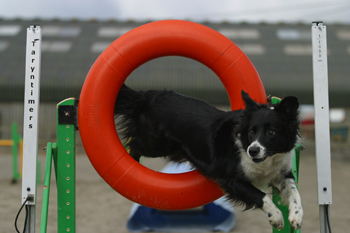 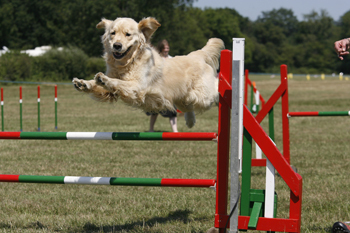 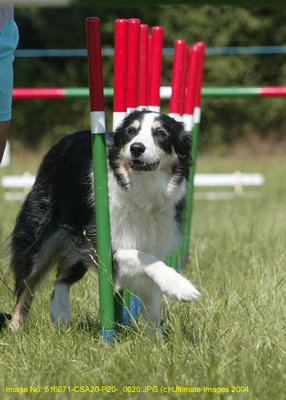 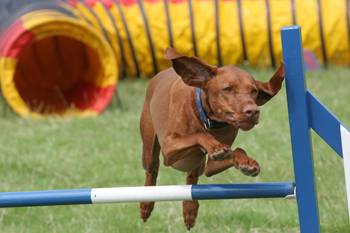 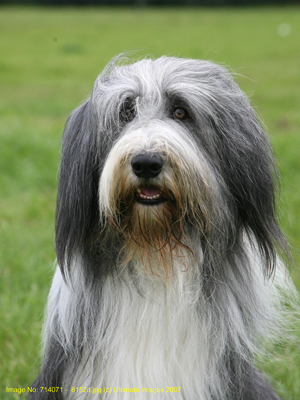 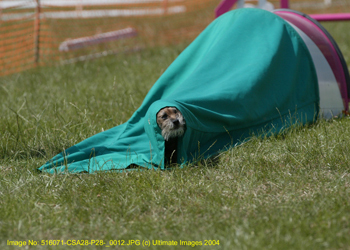 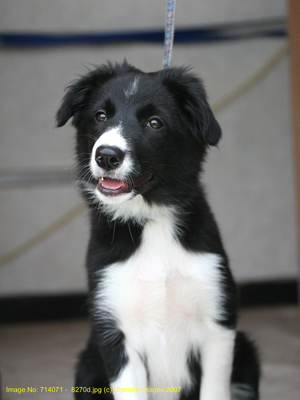 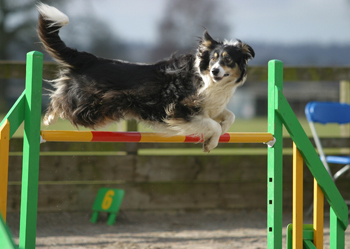 Ultimate Images excel at capturing the very essence of Dog Agility. 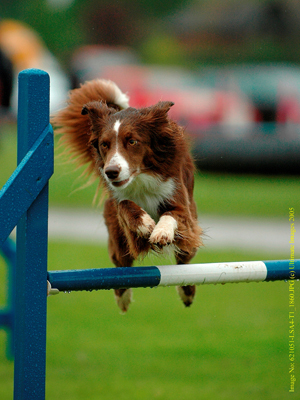 As event photographers we know the importance of speed and accuracy so we aim to match our speed of on site printing to the sport. 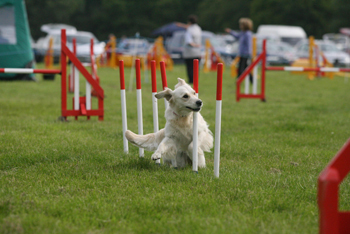 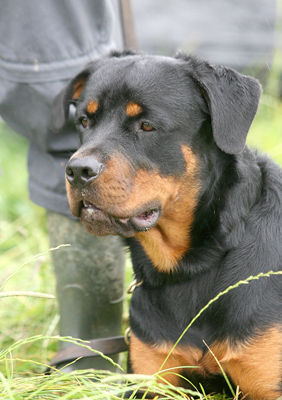 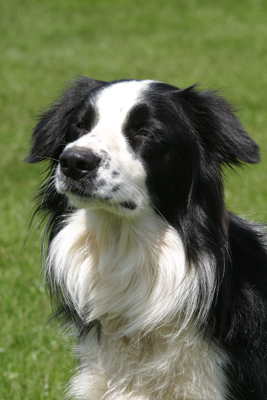 We also love capturing the character of the canine athletes both in action and as a special portrait.